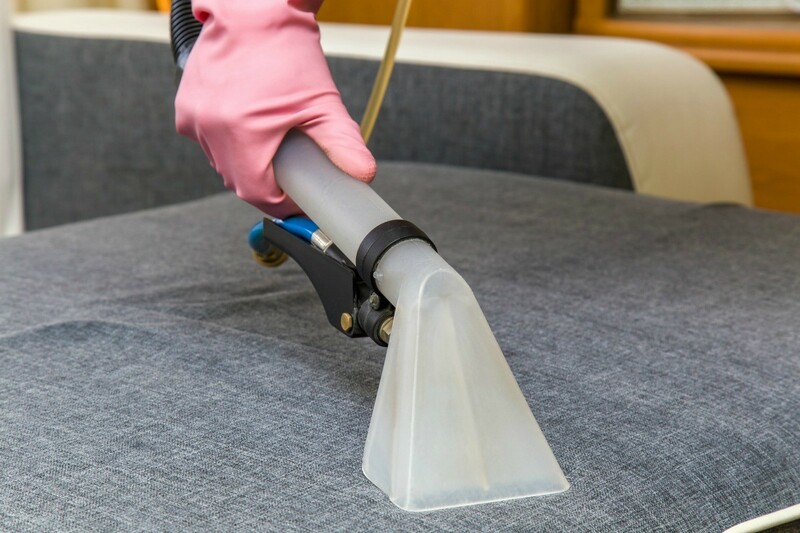 Even if you don't know what caused the stain on your upholstery there are a couple of options you can try. Many people have luck using club soda or vinegar. Always check for colorfastness when cleaning. This is a guide about cleaning an unknown upholstery stain. I purchased a used 100% cotton off-white upholstered chair with unknown stains on it. What do I use to remove the stains? I use club soda on all my stains on carpet/upholstery. It works great! Just pour on and then DAB with a dry cloth. It is very important to DAB...do NOT rub! Dab with a dry cloth until stain has disappeared. Good luck, and I, too, love a great buy! I have some unknown stains on my upholstery in my Jeep. It was bought used, so I don't know what the stains are from. I have tried using Bissell carpet and upholstery cleaner, it stained even more. Please help, I don't want to have to get this professionally cleaned and still be stained.